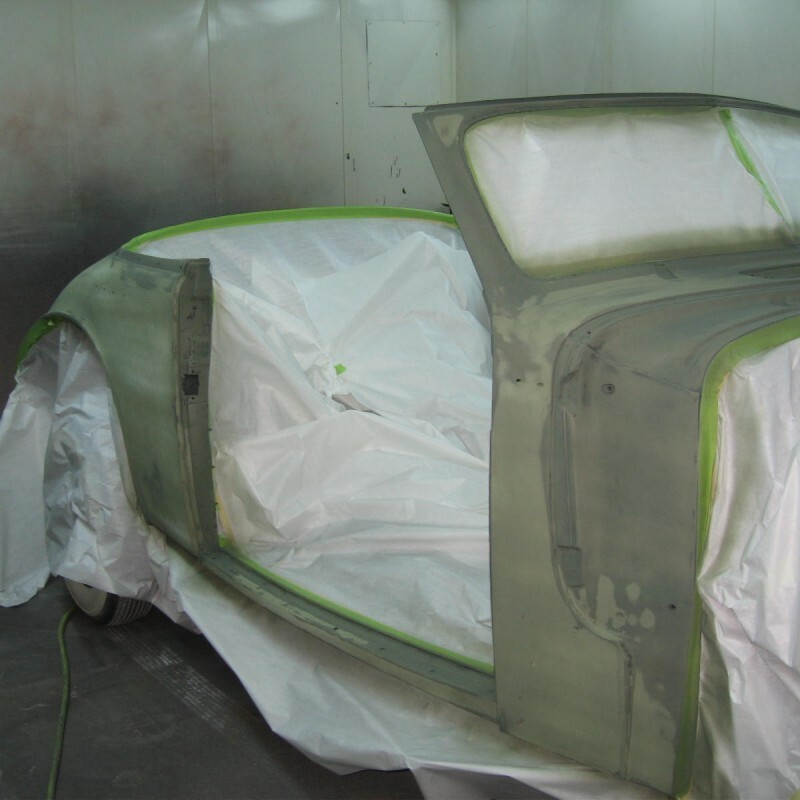 The 1939 Buick has all of the metal repair work completed and we had a change to get the car sealed and the primer applied. 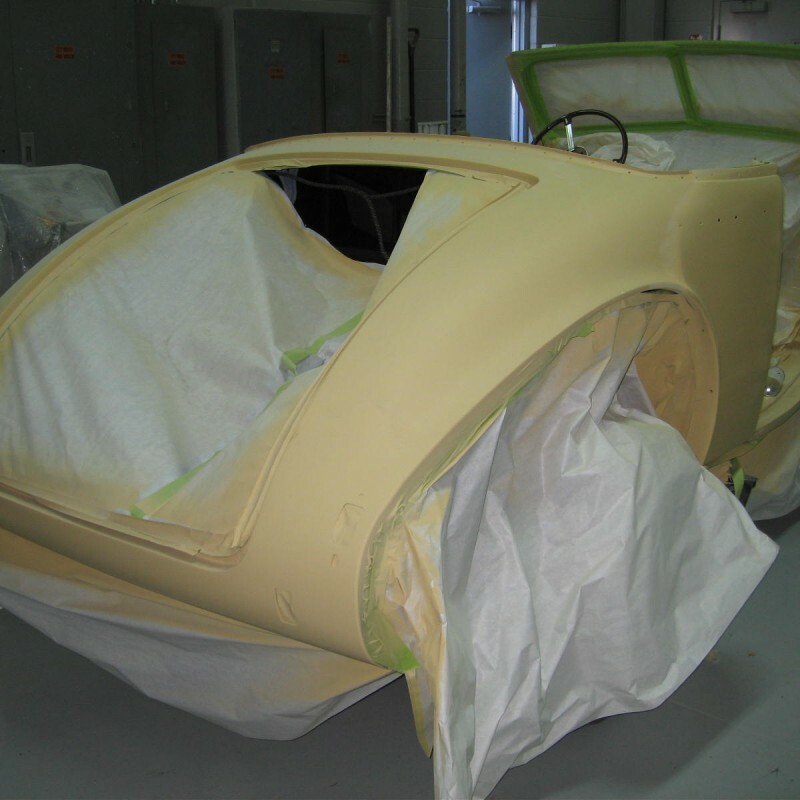 We will let the car set for about 15-20 days while the initial primer completely cures and shrinks before block sanding and re-priming the car. After that happens it will be time to put the black paint on and then color sanding and buffing. 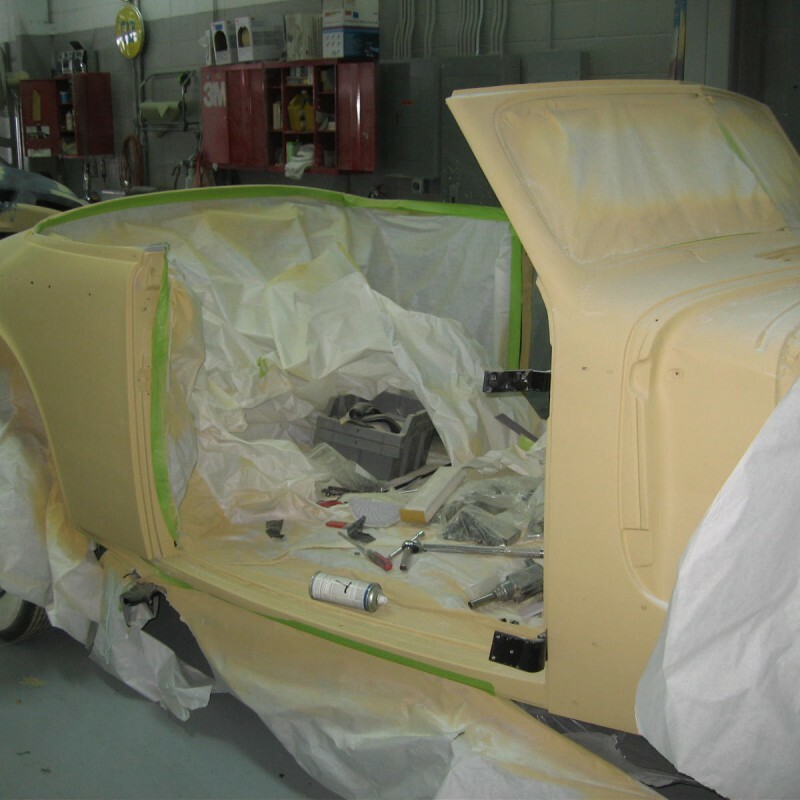 When that has been accomplished it will move back to the Restoration Shop for assembly work.